Reveal a brightened complexion with The Ordinary Ascorbyl Tetraisopalmitate Solution 20% in Vitamin F; a hydrating oil that works to transform skin. 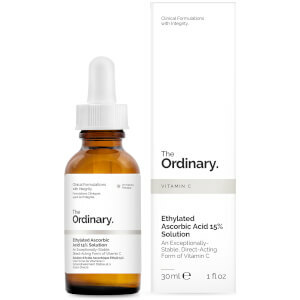 Ascorbyl Tetraisopalmitate is an oil-soluble derivative of Vitamin C. Arriving as a rich facial oil, the vitamin packed solution is both potent and effective, whilst being kind to skin. 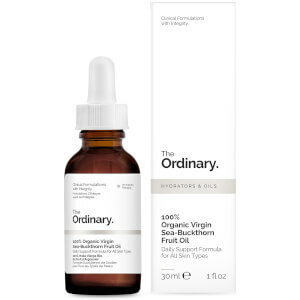 The concentrated formula blends Vitamin C with Vitamin F in order to deliver essential fatty acids, as well as visibly brightening skin tone and reducing signs of ageing, such as fine lines and wrinkles. 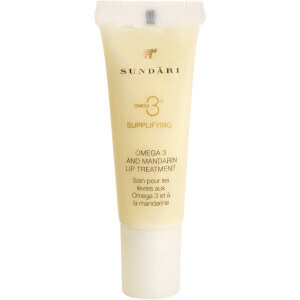 Expect bright skin that is comfortably hydrated and radiant. 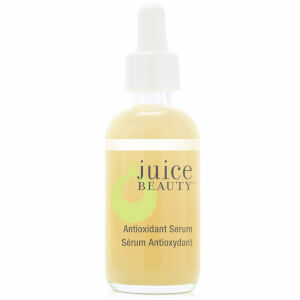 Apply a few drops to the entire face in the AM and/or PM.